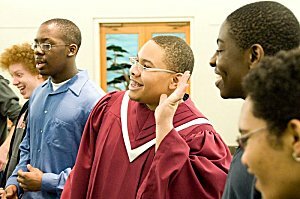 Forest Hill offers six outstanding choirs and small ensembles, under the direction of Music Director and Organist Anne Wilson. 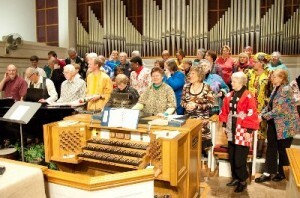 Our all-volunteer Chancel Choir has a reputation for musical excellence as well as fellowship, fun, and a spiritual commitment to glorifying God through music. Members rehearse weekly on Thursday evenings, September through May. 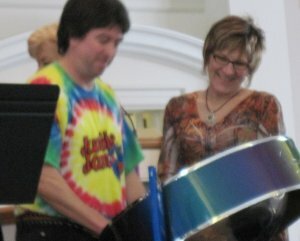 They provide weekly* worship music and anthems and participate in many special events. 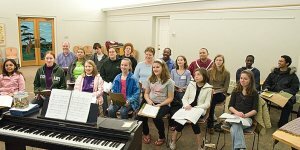 Don’t be fooled by the young ages of the singers–this group tackles challenging music and always delights. 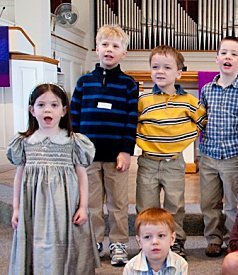 Our pre-school choir sings for the pure joy of making music. 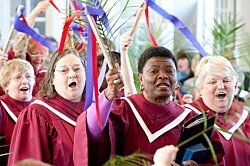 One Sunday a month they meet from 10:15-11:00am* for a time of singing, moving, playing musical instruments, and having fun making music. 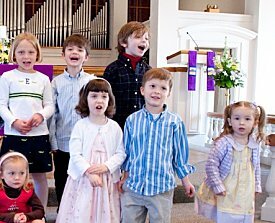 Led by member Lisa Koops, the Cherub Choir sings during worship a few times a year. 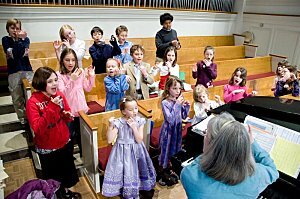 A variety of small choral and instrumental ensembles enliven and enrich the dance of worship at Forest Hill. The Voices in Bronze Handbell Choir practices weekly on Thursday evenings and performs several times a year. This group, for all ages, plays for worship several times per year. Up to six people at a time can play and the players are always changing. Rehearsals are arranged at the convenience of the players and take place around three weeks before the performance. Member Ahren Stock leads a variety of smaller instrumental ensembles. If you play an instrument and wish to join in, email Ahren with the name of your instrument and a brief description of your experience.